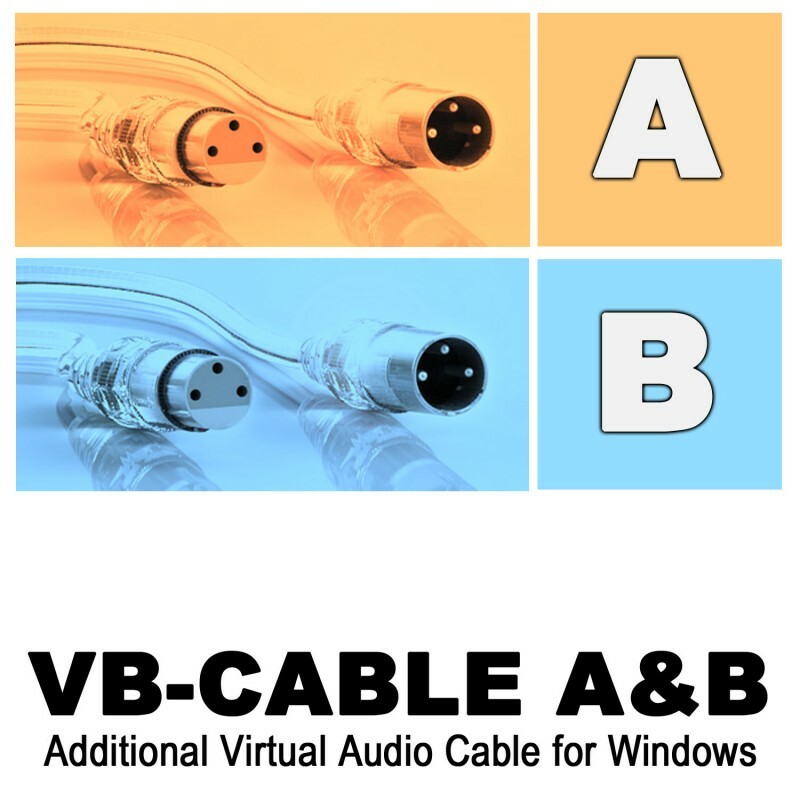 VB-Audio CABLE A & B are two others Windows Audio Drivers working as two Virtual Audio Cable to connect more applications together. Select your donation amount and get download link. you may extract these two zip on your local disk (in any directory like "temp" or "archive"). 3- Follow instruction : REBOOT after installation (mandatory). After installation a new audio driver is present on your system as playback and recording device.